Cardi B's relationship with Offset has been shrouded in mystery since they started dating in early 2017. 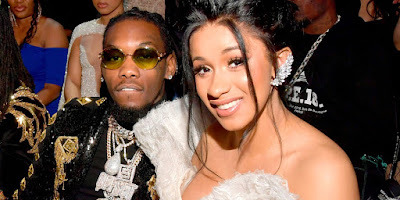 Cardi B and Offset, who secretly got married last year, have now welcomed a daughter together - baby Kulture - who was born on 10th July - but still, little is known about their relationship. HOWEVER. 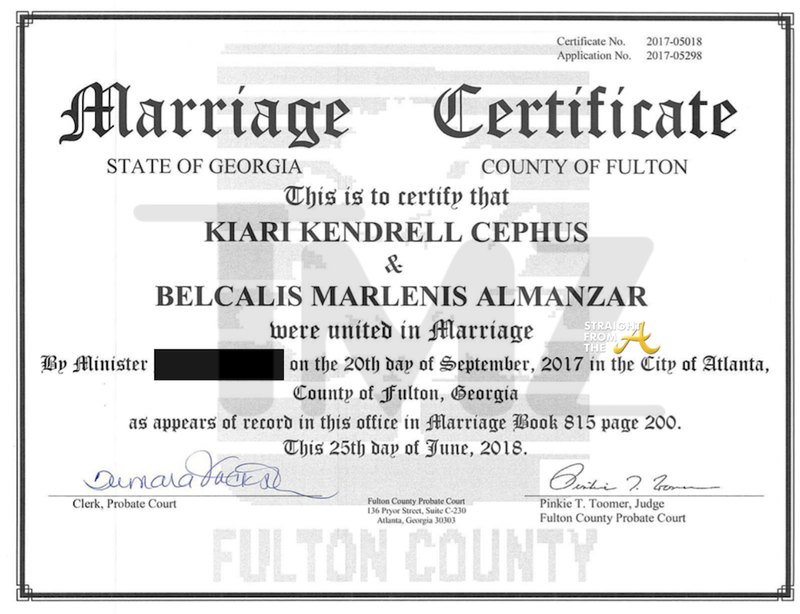 Yesterday (20th Sept), Cardi - whose real name is Belcalis Marlenis Almánzar - has revealed that the date of their wedding was 20th September 2017, and so yesterday they celebrated their first anniversary together! Fans have, of course, gone crazy for the sneak peek into their relationship, with many writing messages of congratulations on the post. 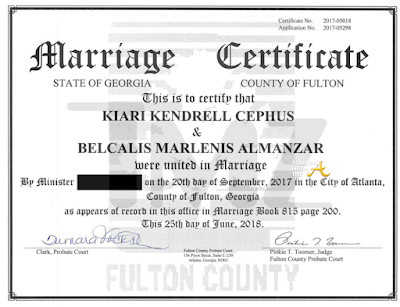 But others seemed completely unaware of the fact that Cardi had tied the knot with Offset, whose real name is Kiari Kendrell Cephus.